Creating a perfectly manicured lawn takes time, and retaining all your hard work takes routine maintenance. 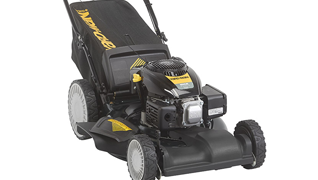 Our lawn mower tips will teach you how to use a lawn mower, and provide the dos and don'ts of lawn mower operation. Learning how to use a snowblower and log splitter properly is an important task that requires special care and attention. 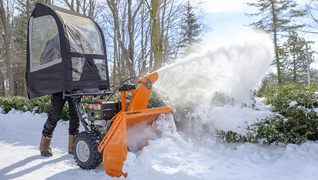 With our easy-to-follow instructions you'll be able to review safety precautions and tips to help make using your snowblower and log splitter a breeze. 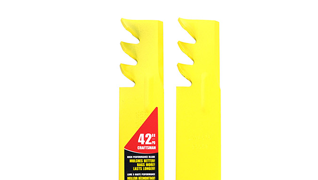 Discover the difference between mulching blades and high-lift cutting blades. 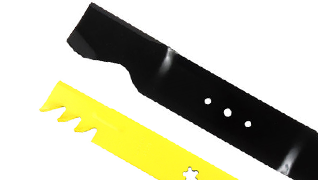 Use mulching lawn mower blades instead of high-lift blades with mulch kits. Discover the difference between mulching blades and high lift cutting blades, and the advantages of each type of blade. 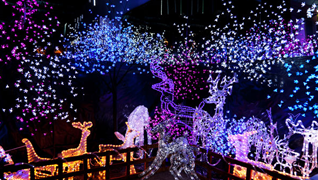 Holiday light stringing ideas that will highlight your yard and landscape beds, as well as quick pruning and trimming tips for neatening up your trees and shrubs. 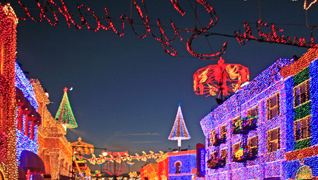 Holiday decorating ideas to highlight your yard and landscape beds, and tips for using your outdoor power equipment to create the perfect setting. 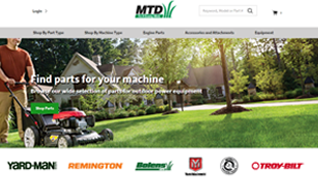 Buy lawn mower parts online with the Parts Finder from MTD. The Parts Finder helps you quickly locate the outdoor power equipment parts you need to keep your machines running smoothly. 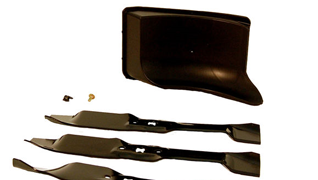 Order MTD riding lawn mower parts and other product parts today. 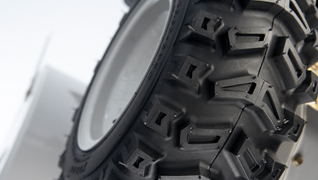 Watch the video or follow the step-by-step instructions on how to seal a hole using Tire Science sealant, courtesy of MTD Parts. 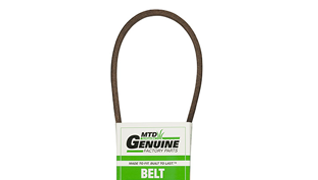 Learn to care for your yard, lawn mower parts and other outdoor power equipment all year long with MTD. 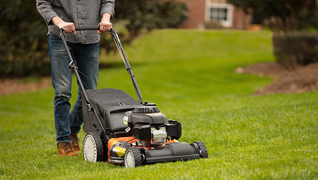 Our lawn care tips keep your yard looking its best and your equipment in working order. 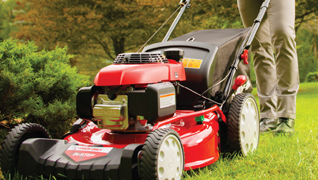 Get seasonal lawn care advice from MTD. Learn how to use a garden tiller from MTD. From garden tiller parts to tiller operation tips, this list will help you maintain and use your garden tiller for years to come. 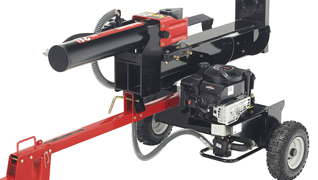 Check out these tips for using a tiller and get started today. 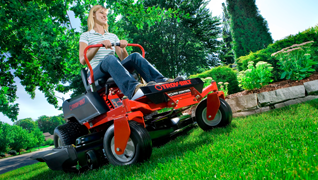 Learn how to use a push mower from MTD. 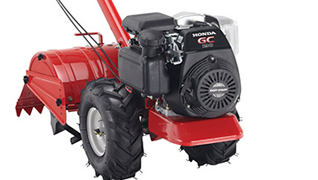 Whether you're wondering how to operate a push mower or what lawn mower parts you need to keep your machine in great shape, these tips will help get you started. 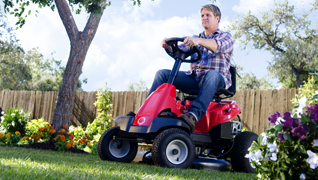 Find out more about operating a push mower today. Install a mulching kit with these easy steps. 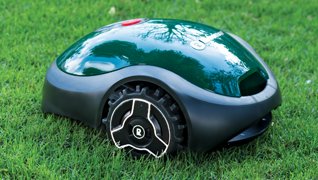 A mulching lawn mower blade or mulch kit is a riding lawn mower attachment used to cut grass, leaves and twigs on your lawn to compost to improve soil quality. Protect yourself from winter elements. 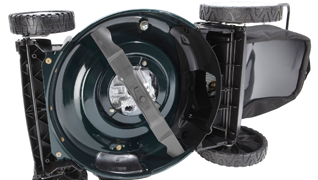 Follow these step-by-step instructions from MTD Genuine Parts for assembling and installing a universal snow cab on your snow blower. 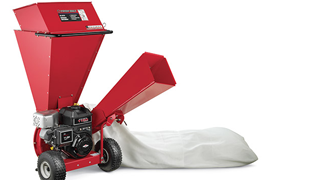 Get tips on choosing a snow blower from MTD Genuine Parts. 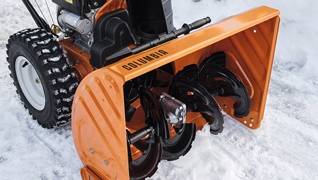 Before buying a snow thrower, watch our video to learn how single-stage, two-stage, and three-stage units differ and which is best for your snow removal needs.